Xiaomi IP Smart webcam Night - webcam in a series of "smart home" from the company Xiaomi. The wide-angle lens of 4-times zoom, photo and video in the resolution 1280x720, built-in motion sensor, two-way audio communication, Removable camera module, cloud storage, the ability to remotely use with poverbankom. 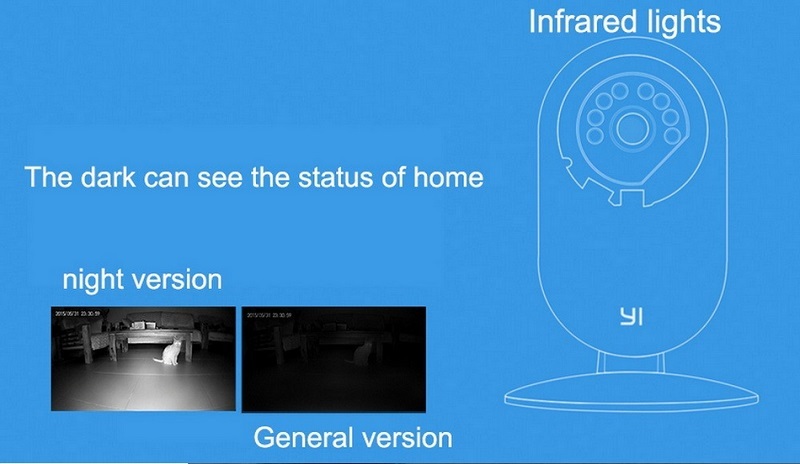 The main feature of Xiaomi IP Smart webcam Nigh is an infrared sensor night vision, allowing you to watch the house and at night. Are you worried that the baby will wake up at night? Now you can keep track of sleep and take care of your child and at night. The camera is controlled by a smartphone application. Good Camera, but very hard to get it work where you really want it to. Remotely. Takes a lot of tries to connect and often looses contact. Please try to solve this issue. 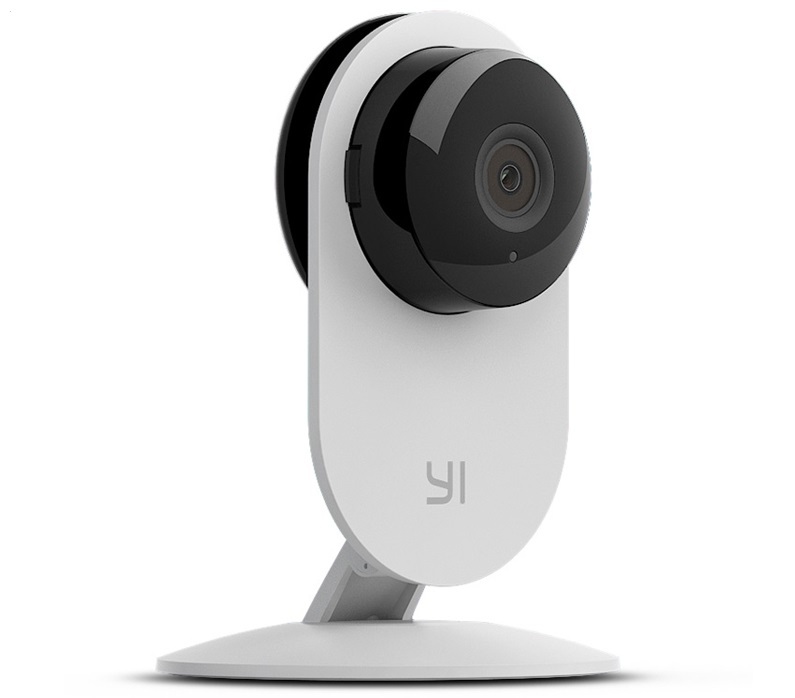 Yi Ants Smart Cam - an integral part of the ecosystem Xiaomi, is closely associated with the company's smart phones and firmware MIUI. This is a small and high-quality camera that can perform several functions. 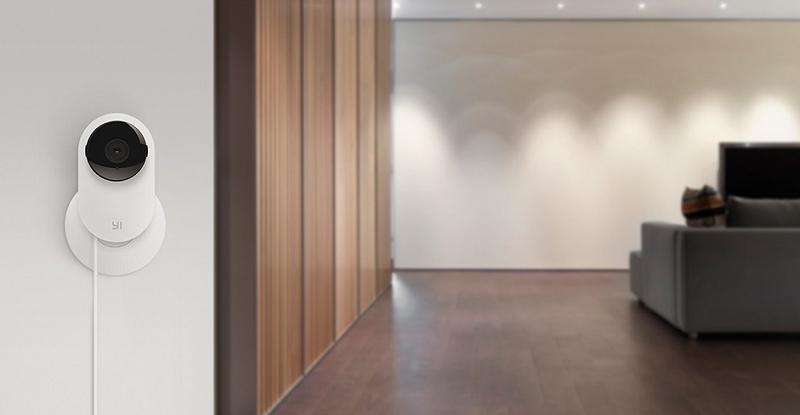 The wide viewing angle (111 degrees) makes the camera indispensable as an electronic door peephole, surveillance systems, baby monitors. The camera has the ability to turn on when motion is detected. At the same time it sends a message about going on a smartphone owner. Also, the device has a two-way audio, can take pictures maximum size of 1280x720 pixels. In addition, it has a 4x optical zoom. The camera supports a variety of data transfer protocols: IPV4, UDP, TCP, HTTP, RTP / RTSP, DHCP, P2P. 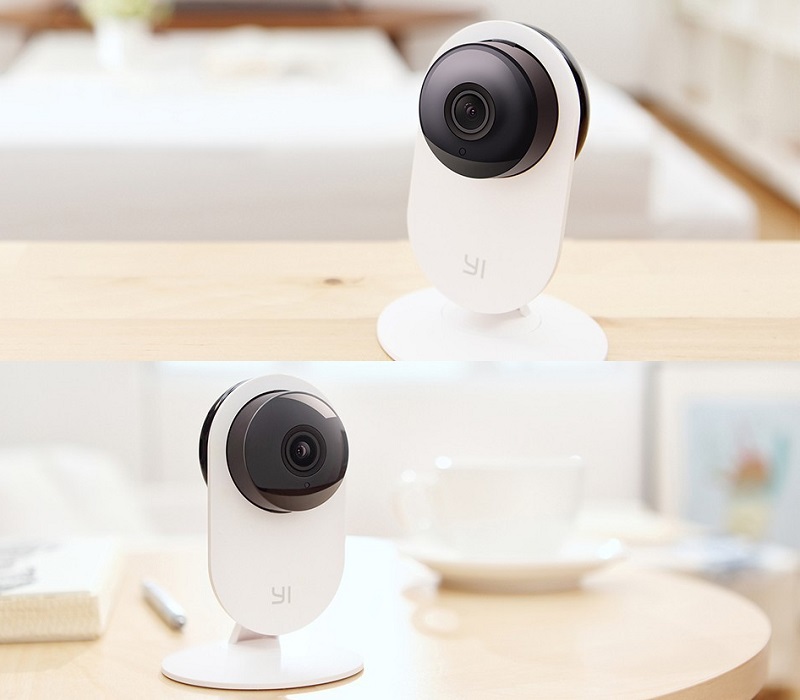 The main feature of Xiaomi IP Smart webcam Nigh is an infrared sensor night vision, allowing you to watch the house and at night. 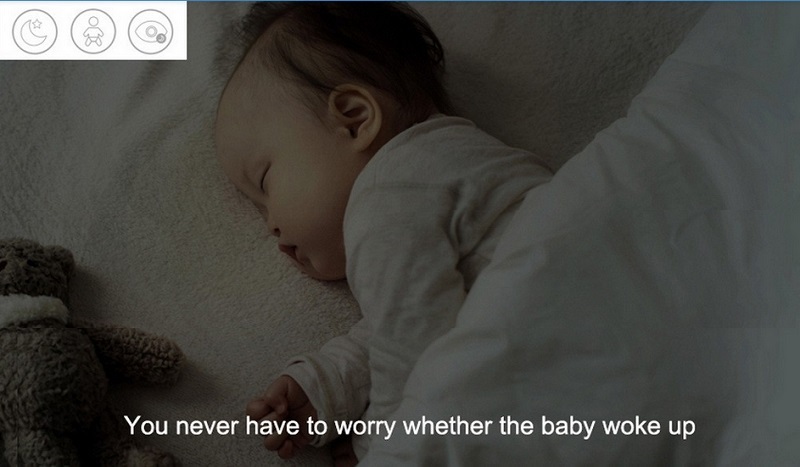 Are you worried that the baby will wake up at night? Now you can keep track of sleep and take care of your child and at night. Xiaomi IP Smart webcam Night can be used as a webcam to chat with buddies on Skype and similar programs, and it can be taken on a journey and used as action-camera and video recorder. Possibility of two-way communication makes the camera an ideal nanny for children or animals with whom you can talk remotely. The camera supports memory cards microSD, which is a record. In addition, the camera transmits video on Wi-Fi. Glass lenses and sensitive sensor allows the camera to "see" at a minimum illumination. In complete darkness the camera does not capture an image, it is no infrared light. But at the slightest appearance of a light source, the camera starts to capture and transmit high-quality image. A wide range of tasks and low price makes the camera Ant Smart Cam is very useful component part of the "smart home" from Xiaomi. Xiaomi Xiaoyi smart webcam with a resolution of 720p, with a 111 degree wide-angle lens and 4x zoom. Using an application that comes, the camera is compatible with smartphones Xiaomi. Webcam function gives you the opportunity to two-way voice communication. 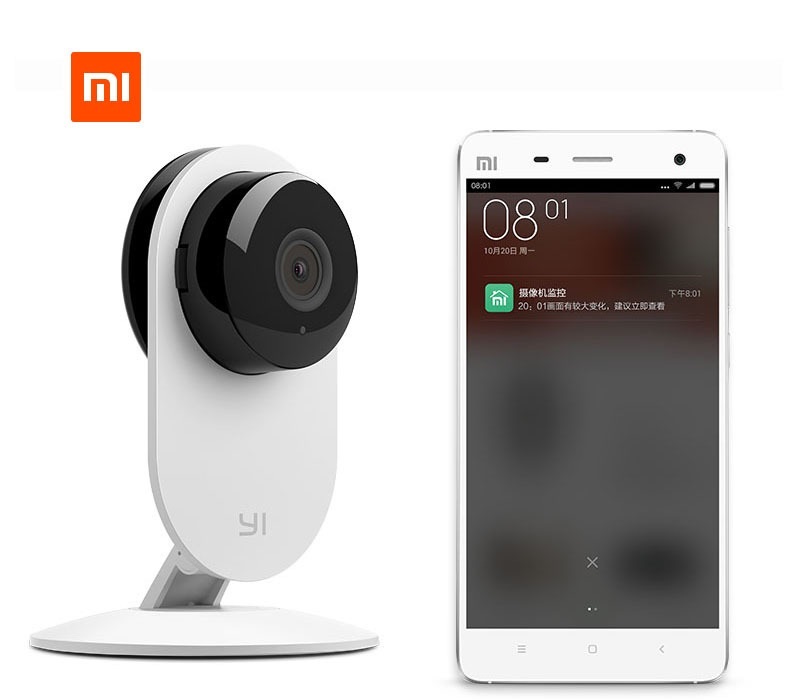 Users can enable and view the video, and webcam Xiaomi Xiaoyi will record when it detects motion.